Outdated or worn our sheer hosiery can have a second life as a dress for your fall pumpkin! Like many new home owners, you won’t have far to look to find suitable black and white lace or any kind of patterned hosiery. This look is great for indoor or outdoor pumpkins and takes seconds to assemble. Simply use an elastic band to position the top and cut off any excess fabric. 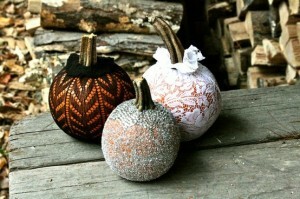 Painting your pumpkins and adding some glitter is an instant way to add flair and style to your classic pumpkin. 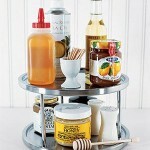 What a great way to add panache in your new home this fall! 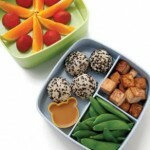 Now with 3-dimensioanl paint in a variety of colours readily available at art and craft stores like Michaels and DeSerres, you can have your chance to paint on intricate yet simple to do patterns. 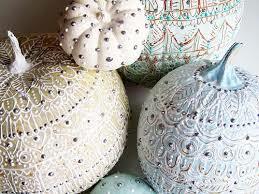 Even just simple medallic gold dots neatly scattered on a white painted pumpkin look ultra-chic and sophisticated. These days, you can find duct tape in a large assortment of colours and prints. 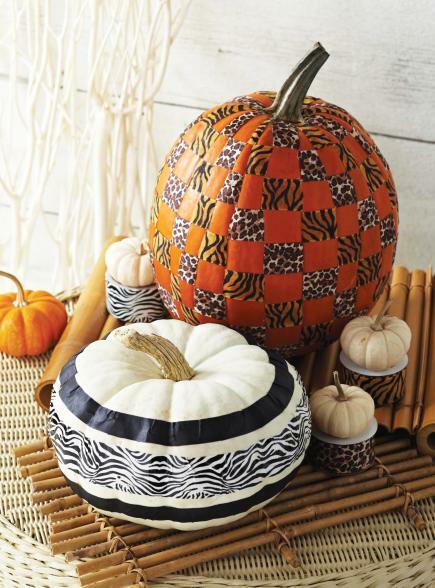 And fortunately, even if you’re the furthest thing from being crafty, you can use duct tape to create something truly special like these exotic animal print pumpkins; a great fall accessory in your new home. You can start off painting them a coordinating colour with your duct tape or just first leave their beautiful bright orange exposed. Horizontal or vertical stripes, checker print, mix and match, the possibilities are limitless. When displaying your pumpkins throughout your new home, remember that pumpkins have more impact when grouped in 2 or 3 areas instead of being spread out around a room.